Pakistan Super League (PSL) is the most popular and widely watched twenty-20 cricket league amongst cricket playing nations and leagues worldwide i.e. IPL, BPL, CPL, BBL etc. Pakistan Cricket Board (PCB) is the cricket regulatory and governing body of Pakistan Cricket and they organized PSL T20 cricket league every year. Just like past years, the PCB is going to hold a big cricket event for upcoming year as well and this time it will be the fourth season of the Pakistan Super League i.e. PSL 4. Habib Bank Limited (HBL Pakistan) will be their main sponsored of the league throughout the season and that is why they called it HBL PSL 2019. This time the PSL 4th season will be big and better than previous seasons as announced by new PCB Chairman Mr. Ehsan Mani and he is committed to provide non-stop cricket entertainment to all cricket followers. The upcoming 2019 Pakistan Super League Event will be supervision by new management, new board members, and new chairman of Pakistan Cricket Board (PCB) unlike past three seasons i.e. PSL 3 (2018), PSL 2 (2017), and PSL 1 (2016). 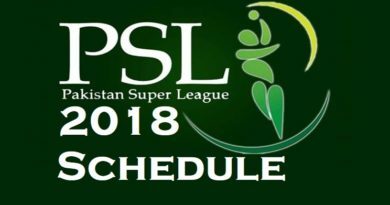 The PSL 2019 tournament is scheduled to be played from 14th February 2019 till 17th March 2019. There will be a total of 34 matches and they are distributed in two host nations i.e. Pakistan and United Arab Emirates (UAE), and PSL 2019 Final Match will be hosted at Karachi, Pakistan just like previous season of PSL. There will be a total of 6 teams i.e. Karachi Kings, Islamabad United, Lahore Qalandars, Quetta Gladiators, Peshawar Zalmi, and Multan. The PSL 2019 Players Draft was held on 20th November 2018 at Islamabad, Pakistan. 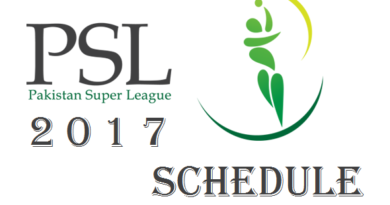 Today in this detailed article, we are sharing all the official announcements, news, and information related to 4th season of Pakistan Super League 2019 Schedule, Fixtures, Time Table, Points Table, Squads, Team Players, Teams, Venues, and Online Live Streaming Links of PSL 2019. In PSL 4 Players Draft, there were more than 630 players available for all six franchises to choose from the list. Each PSL Franchise had to finalize a squad of total of 16 players along with 4 supplementary players which include foreign cricketers and local Pakistani cricketers as well. All available players were divided into five different categories i.e. Platinum, Diamond, Silver, Gold, Emerging and Supplementary. As per the official announcement from PCB, the 4th season of Pakistan Super League i.e. 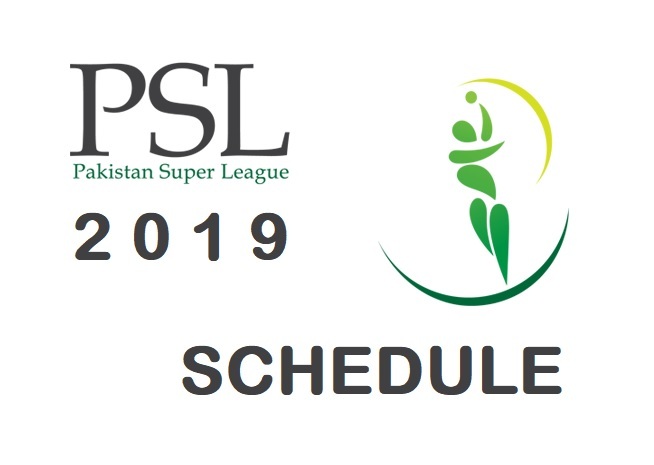 PSL 2019 will be held between 14th February 2019 to 17th March 2019 in Pakistan’s Karachi and Lahore cities and as well as in UAE’s Abu Dhabi, Sharjah and Dubai. The PSL 4 event will be kick-off with the opening ceremony in the group match in which total 30 matches will be played amongst six teams, and each PSL 2019 Team has to play 10 matches in group matches before the starts of playoffs. 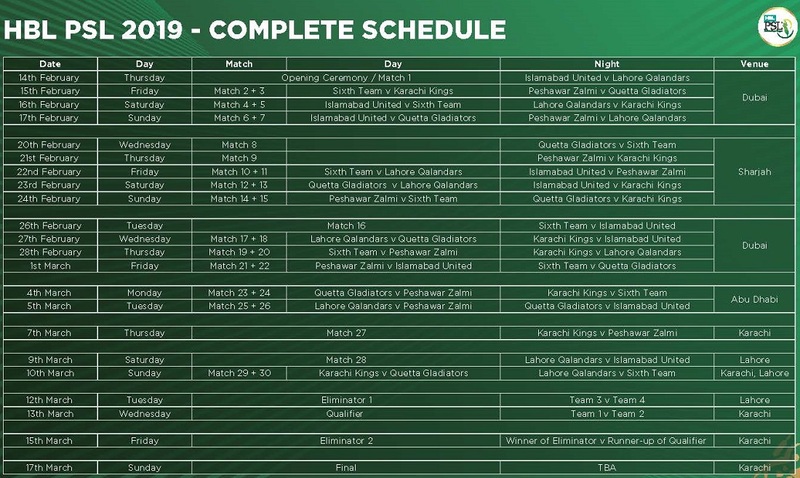 In playoffs stage, the top four teams will compete, in which two teams will play the two eliminator matches and one team will play a qualifier match, and then the PSL 4 Final Match will be held on 17th March 2019 in Karachi, Pakistan after the closing ceremony. This time PCB has renewed its TV broadcasting and digital streaming rights for next three years from 2019-2022. The broadcasting and streaming media contact has been granted to consortium of Blitz Advertising and Tech Front after they successfully bid the price of US$36 million with surge of 358% as compare to past contract. All the matches of PSL 2019 event will be live broadcast on international and local sports channels and it will also live stream over Internet officially from Pakistan Cricket Board (PCB). Every international and Pakistani viewer can Watch PSL 2019 Live Steaming on PSL YouTube channel or at PSL official websites i.e. cricketgateway.com, cricketgateway.pk and psl-t20.com for free on any Android or iOS powered smartphone or tablet devices and Windows or macOS powered computers or laptops. The international TV viewers from all over the world i.e. 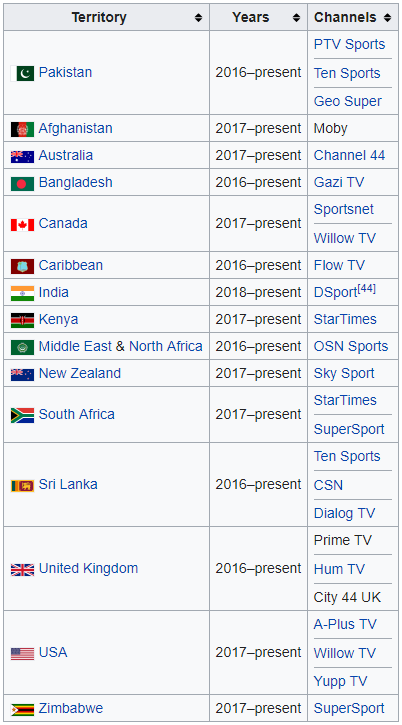 United Kingdom (UK), America (USA), Canada, Bangladesh, Middle East & North Africa (MENA), India, Australia, South Africa, Sri Lanka, New Zealand, Kenya, Caribbean, Afghanistan and Zimbabwe can also Watch PSL 4 Live Streaming on their local sports tv channels designated by PCB and as mentioned in below list. 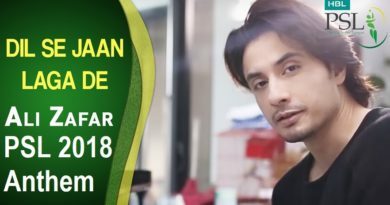 The local Pakistani viewers can watch on SonyLiv, Ten Sports, PTV Sports, and Geo Super tv channels only.